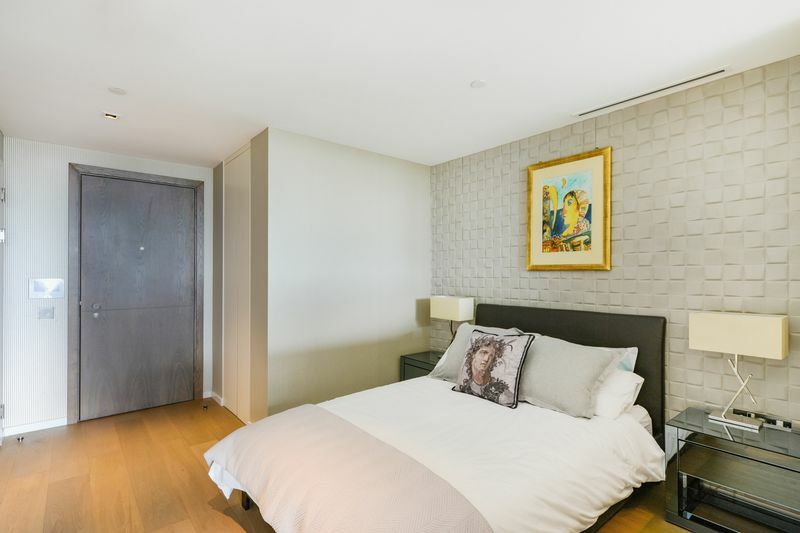 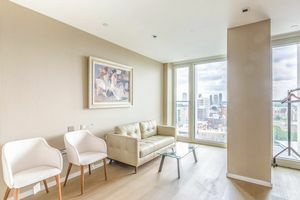 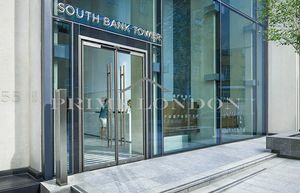 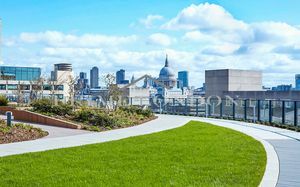 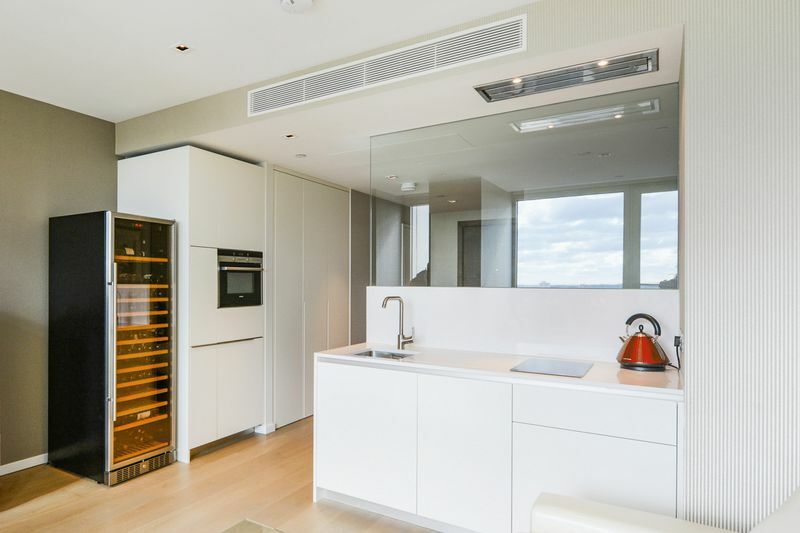 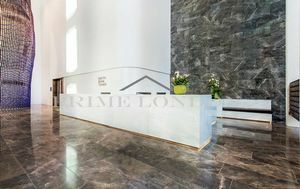 This modern suite apartment in South Bank Tower offers exceptional Central London living with bright south east facing views over landscaped gardens and the city. 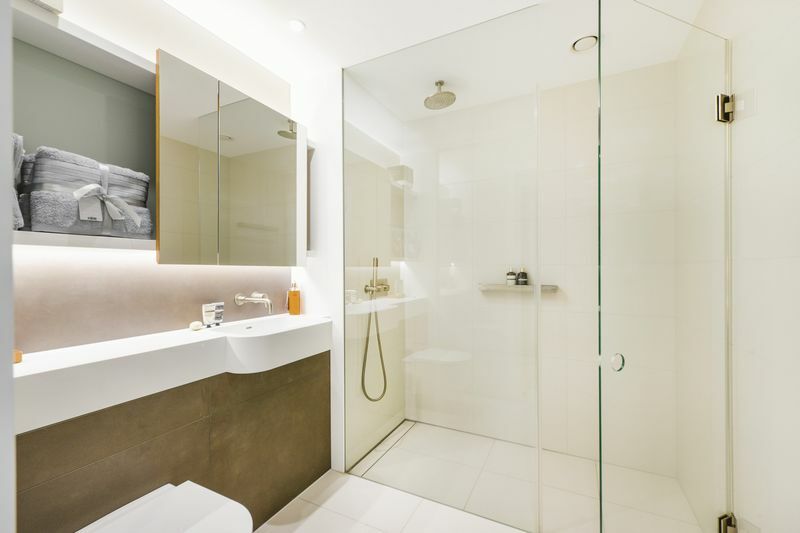 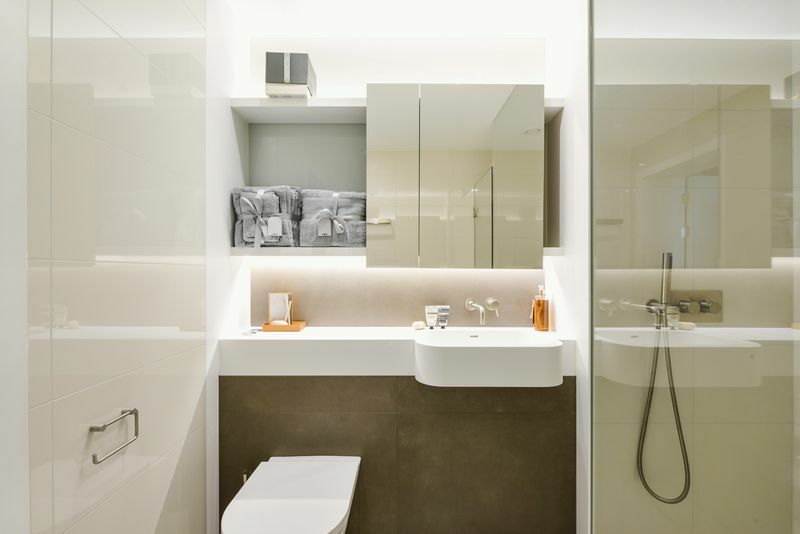 The clean living space is utilised expertly, is finished with with ultra modern appliances,and has ample fitted storage and solid wood floors throughout. 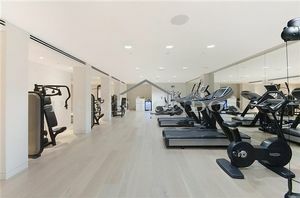 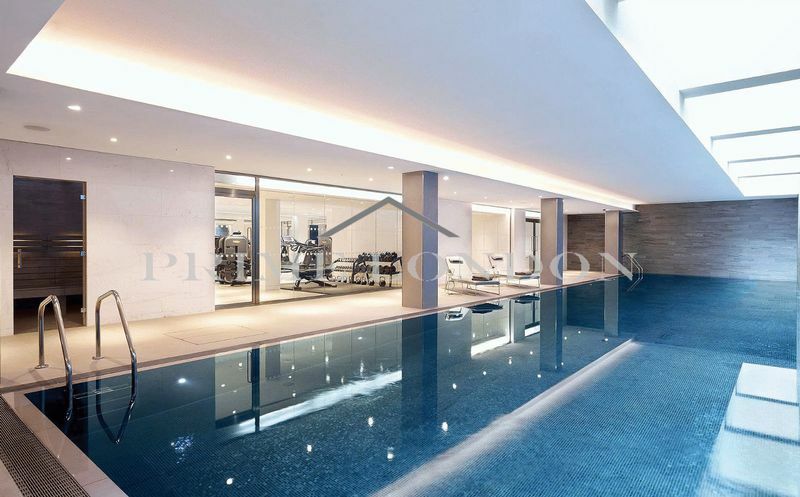 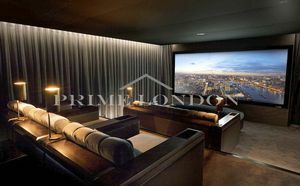 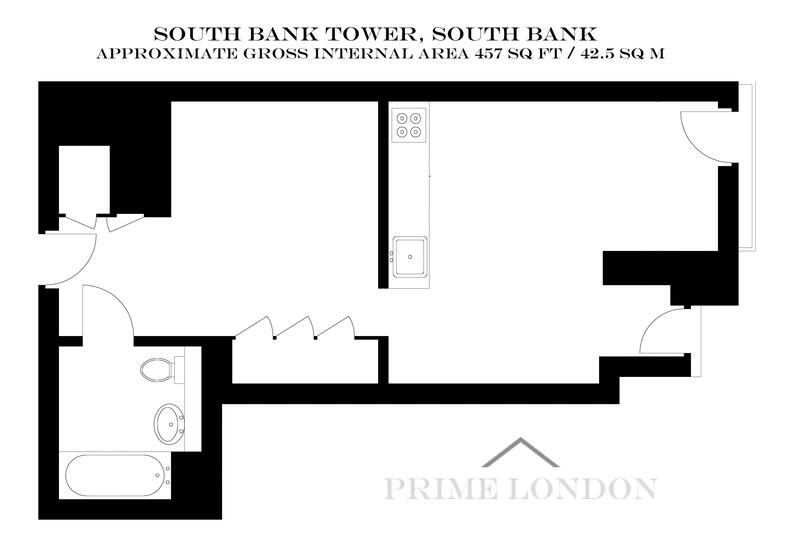 Residents in South Bank Tower also have access to amenities including London’s largest communal roof terrace (located on the tenth floor), a cinema room, business suite, resident's lounge, gymnasium and state of the art indoor swimming pool and sauna facilities.